In the textile design program, you will learn how to turn innovative ideas into actual printed, woven and knitted products. Through our proven curriculum, you will be trained to blend aesthetic and creative skills with the latest technologies. 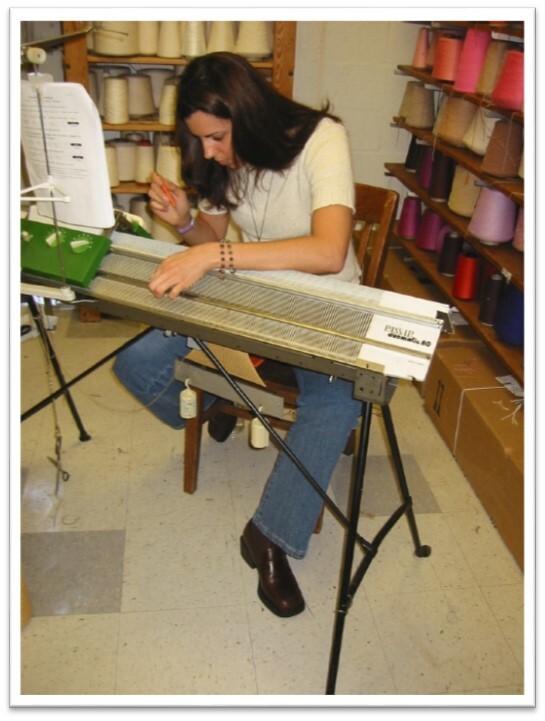 You will take studio and technical courses in weaving, knitting and printing, dyeing and finishing, and materials technology. 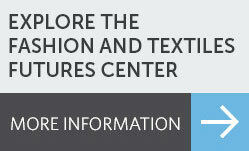 You will be taught by active members of the textile design field, including artists, design directors, authors and researchers. Visiting artists and guest lecturers expand the educational experience, bringing real-world applications to the classroom experience. Partnerships with industry and national and international design competitions provide you with practical experience. 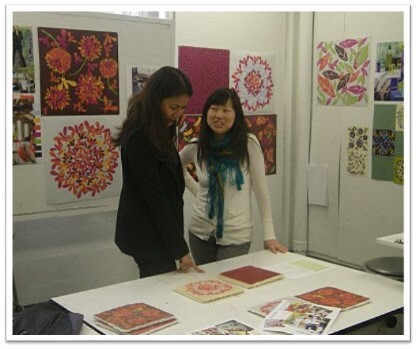 You can also study abroad to learn about a new culture while expanding your textile design skills. And, since our faculty remain active in the textile design field, our internship program is one of the strongest in the industry. You may intern with companies like Urban Outfitters and Abercrombie & Fitch starting in your junior year. Upon graduation, you’ll be prepared to enter the global textile marketplace with a commanding competitive edge and attain positions in all areas of the industry from national and international firms to boutique and specialty retailers. Our graduates’ first jobs include: print designers for apparel and home furnishings, dobby and jacquard woven stylists for contract and residential upholstery, and textile specialists for high performance sports apparel. PhilaU has been a textile leader since 1884. As part of this program, you will join a class of students who are regularly featured at major exhibits, compete in national competitions and are sought after by industry leaders to collaborate on real world design challenges. You will not only get an education – you’ll earn a reputation.